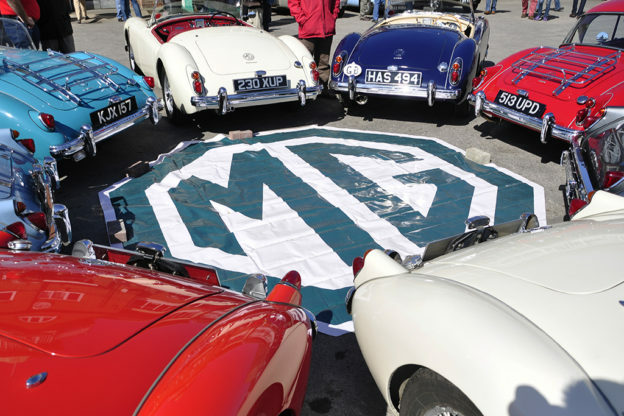 The MG Car Club relies on a number of companies and individual traders to provide members with what they need in terms of spares or services, whatever it is and wherever they live. 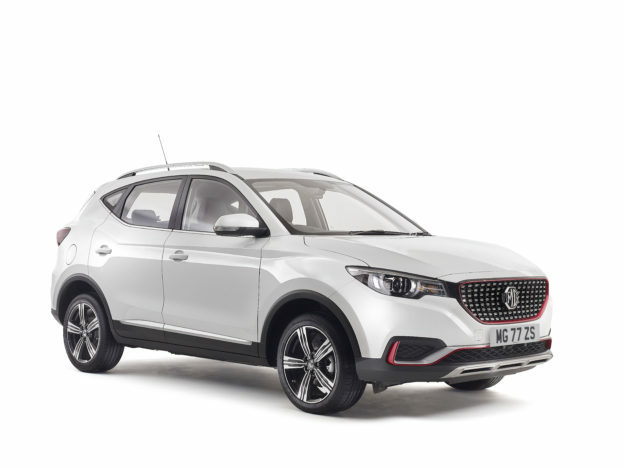 The companies and traders listed in the MG Car Club Trade Directory have all agreed to support the Club by providing a high quality service to members. In their advertisements and on their premises one will normally find the Trade Membership Logo proudly displayed. Things change; companies can be affected by trading conditions and changes in management and staff. Feedback – good and bad – is encouraged and is important to the club to ensure expectations are met. An excellent guide to successfully working with the Motor Trade has been developed in the past year by the T Register. This guide, along with the Club website www.buyinganmg.com offers further support to members. Should a member not be satisfied with service received, they should take it up with the company concerned. If this fails to bring about a resolution the Club’s General Manager at Kimber House should be contacted. He will investigate and endeavour to bring about a suitable solution to the problem. Disclaimer: Any contract that is entered into with any of the companies listed here by one of our members (or others) is a contract between those parties, and that The MG Car Club cannot and will not be held responsible, either legally or financially, for any failure on the part of either party. Repair and restoration of all MGs up to 1980, advice on buying. Sale of parts, race/ rally tuning. Body shells and panelwork from original jigs and tooling. For MGB’s, Midgets, Mini’s, panelwork for TR6, Spitfire and TR7. 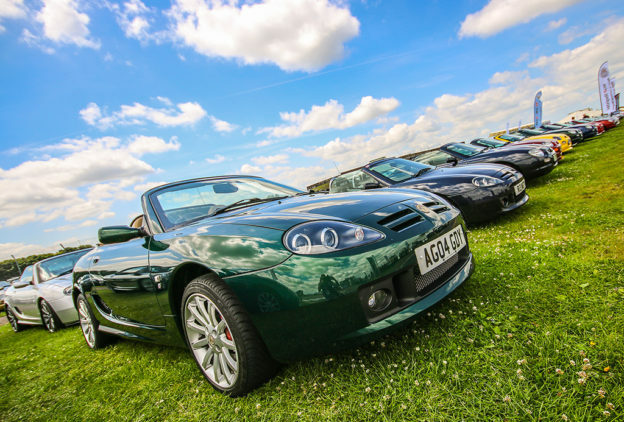 Specialist supplier of used MGF/ MGTF and MG3 spare parts, covering all models from 1995 to present. MGF & MGTF salvage vehicles available. 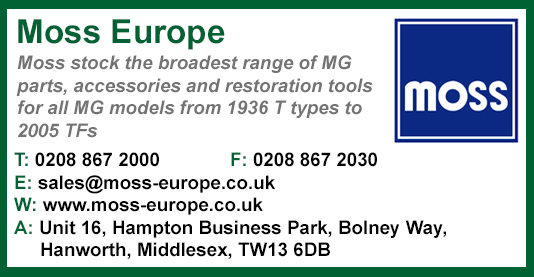 Moss stock the broadest range of MG parts, accessories and restoration tools, for all MG models from 1936 T types to 2005 TF’s. 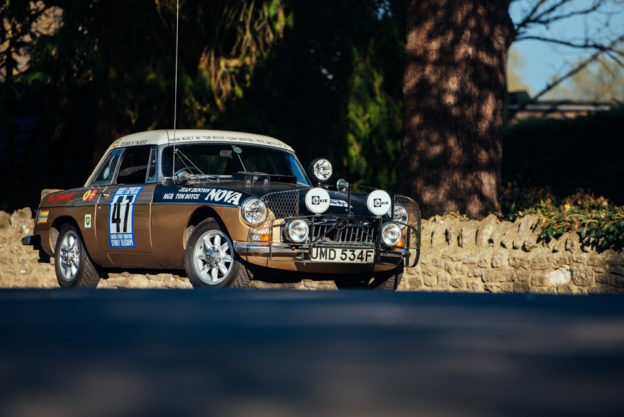 If your purchases with Moss Europe amount to over £550 (inc. UK VAT) within a 12-month period prior to your MG Car Club renewal or new membership application date, Moss Europe will pay your MGCC membership subscription for the next 12-month period. To find out more click here. Parts by worldwide mail order for MGT and Y types, MGA and Z types and Farina Magnettes. A wide range of motoring products, from battery chargers to mats and fitted car covers. Peter Best Insurance Services Ltd.
Classic and modern vehicle insurance, household, commercial, club and restorers insurance.